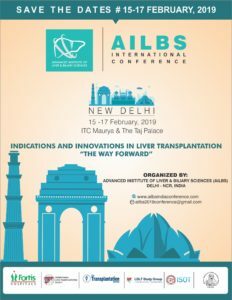 In this conference, we will discuss the history, innovation, latest views, practice, controversies and the way forwardin liver diseases and transplantation, from thought leaders across the globe.The Conference will be held to an audience of more than 400 individuals including liver transplant & HPB surgeons,hepatologists, intensivists, and anesthetists. It will be a great opportunity for the younger members including trainees to interact with expert faculty from across the world. 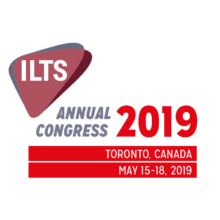 Recognizing the significant developments inlaparoscopic and robotic liver surgery, the conference will be preceded by a pre-conference workshop on“Minimally Invasive Liver Surgery”. 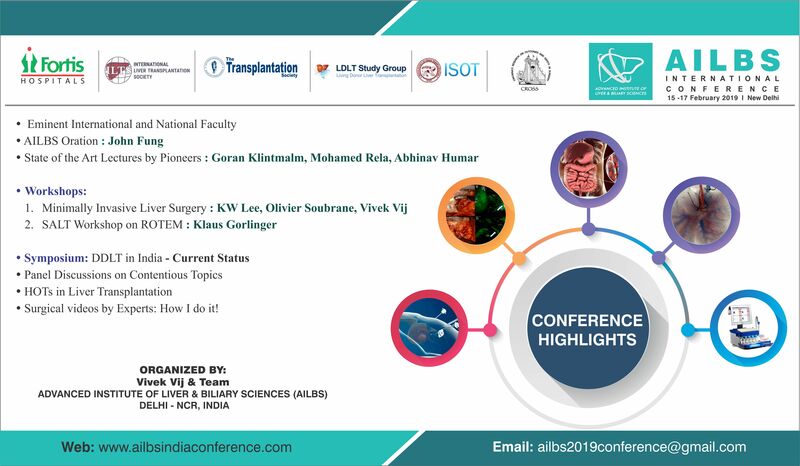 The meeting also aims to address the ongoing problem of organ donationthrough a pre-conference symposium on “Deceased Donor Liver Transplantation in India: Current Status”. 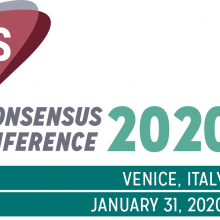 The meeting aims to enable informed management options by enhancing the understanding to clinical problemsrelated to liver diseases (Surgery, Medicine, Anesthesia and Critical Care) in Adults and Children, as key opinionleaders present updated scientific literature with their personal viewpoint. As always, it will also be a great opportunity for the younger members of the liver community to present their workand engage with expert faculty from across the world. 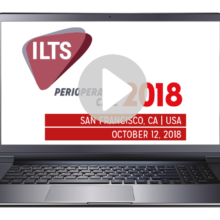 Have a look at the conference highlights here.